Please note: The Townsville SUP Club Sunday Social Paddle is in Ross River until April due to marine stingers. 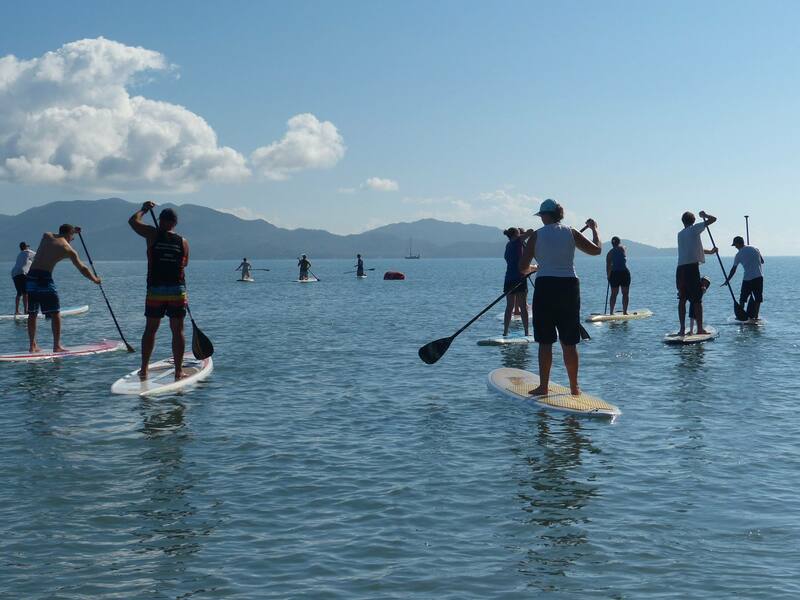 Come and see what the fastest growing watersport is all about and join the Townsville SUP Club for a free social paddle at The Strand. The meeting spot is The Rockpool end of The Strand at 8am. There will be a social coffee afterwards. No paddling experience in necessary, but you must be able to swim. If you don’t have a board please contact Daniel at the Townsville SUP Club to check availability (they can be hired for $20 for non-members), otherwise they can be hired from In the Loop or Outer Limits Adventure Fitness.